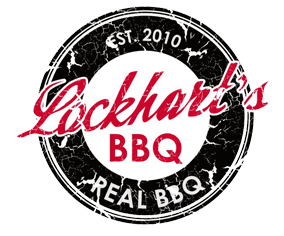 Why “Lockhart’s” BBQ? The one town we would always try to make it to when we visited BBQ locations was Lockhart, TX. This small town of approximately 15,000 people has been designated the BBQ capital of Texas. They host 4 world-class BBQ restaurants and maintain a pride and love of BBQ rarely found in other areas. While we will always be Detroit Style BBQ, the tradition of great BBQ and just plain coolness is what we will try to bring to Lockhart’s BBQ in Lake Orion, MI.